Call or e-mail The Spa Guy today! 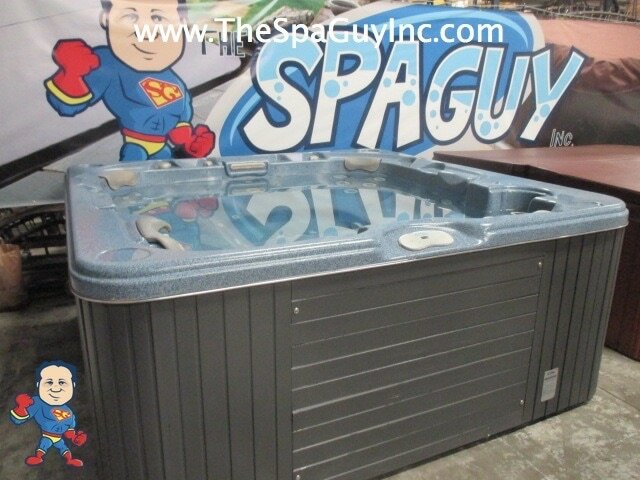 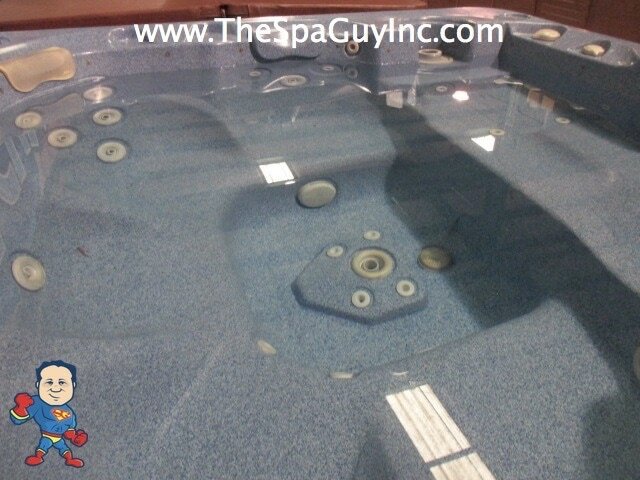 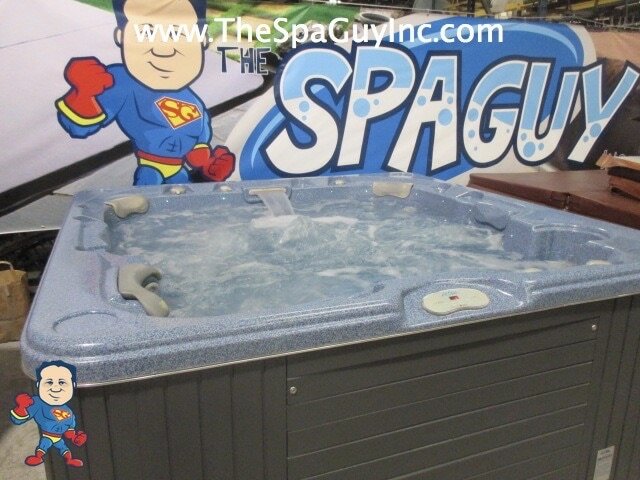 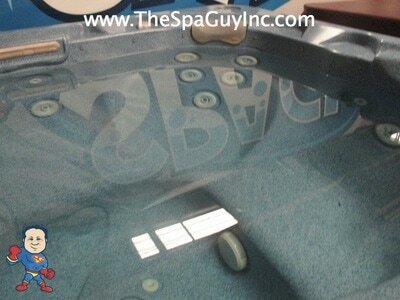 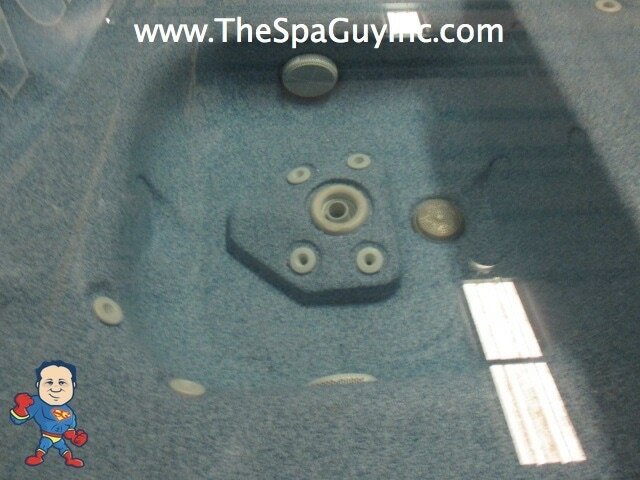 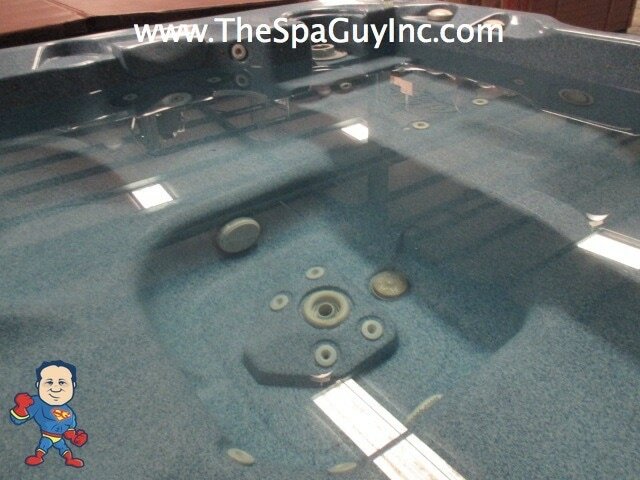 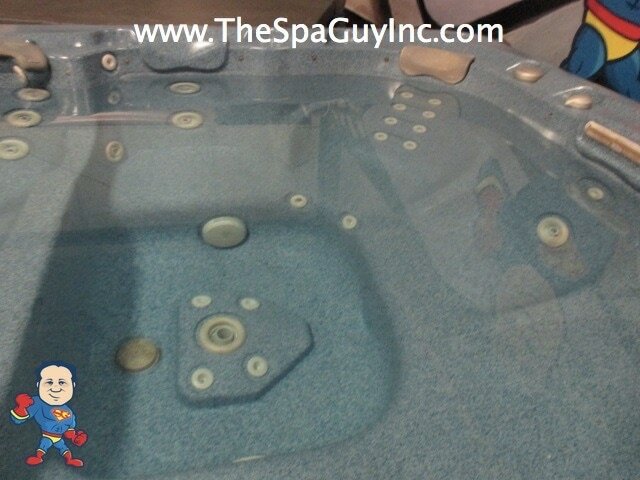 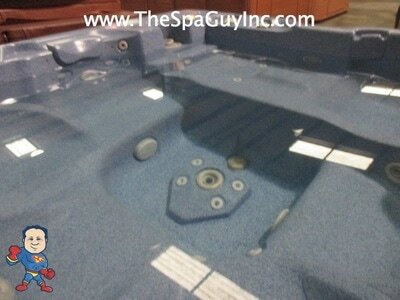 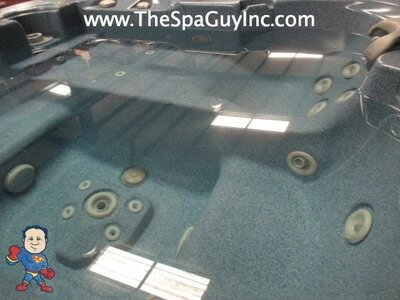 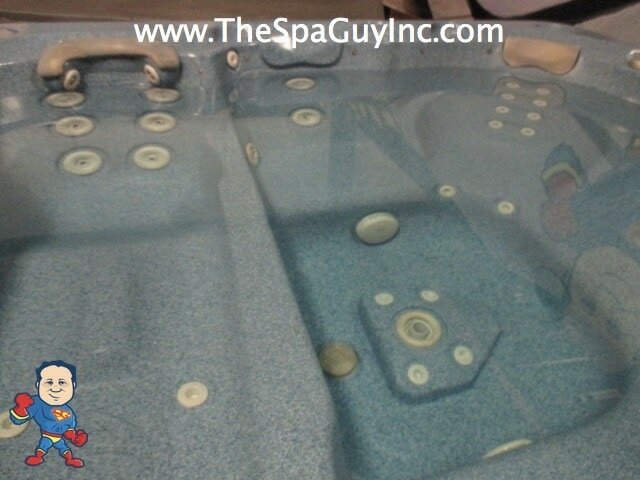 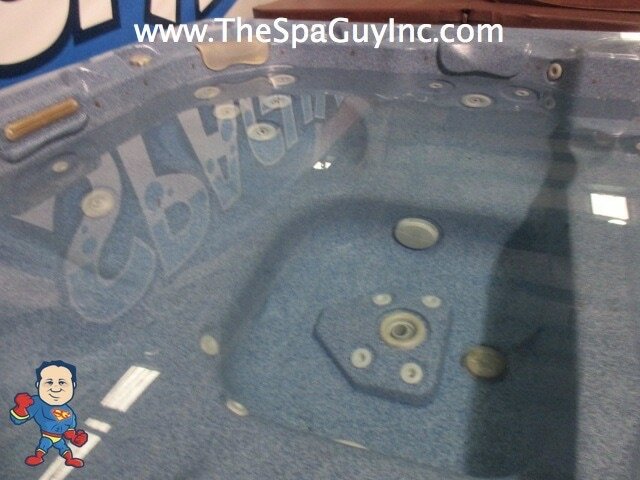 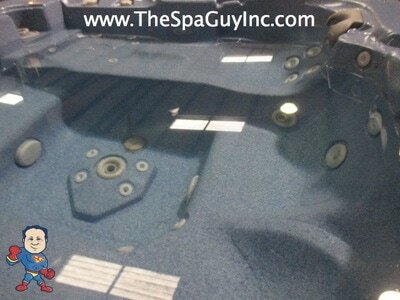 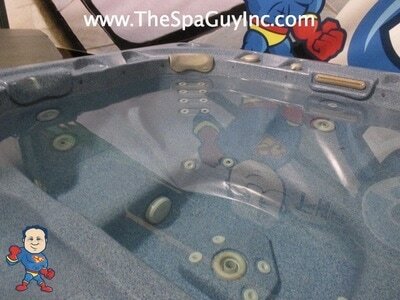 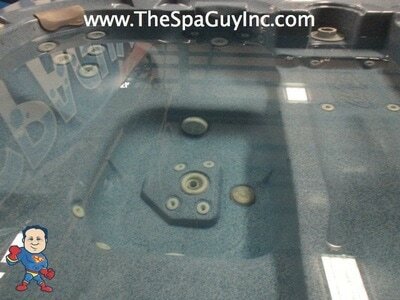 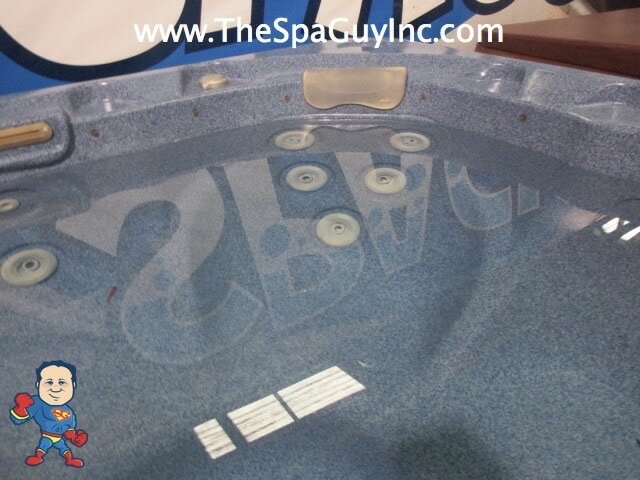 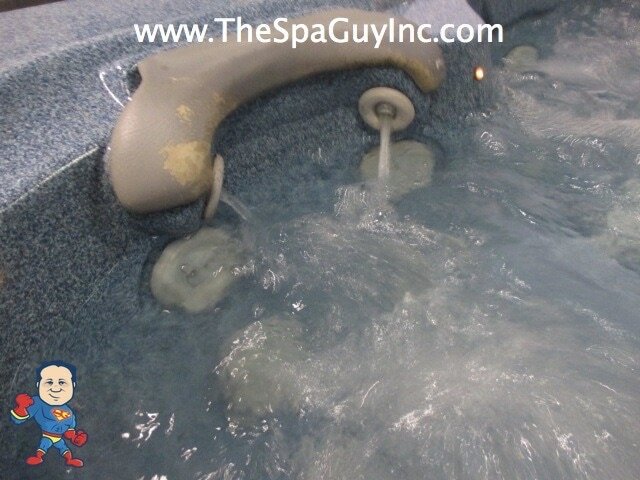 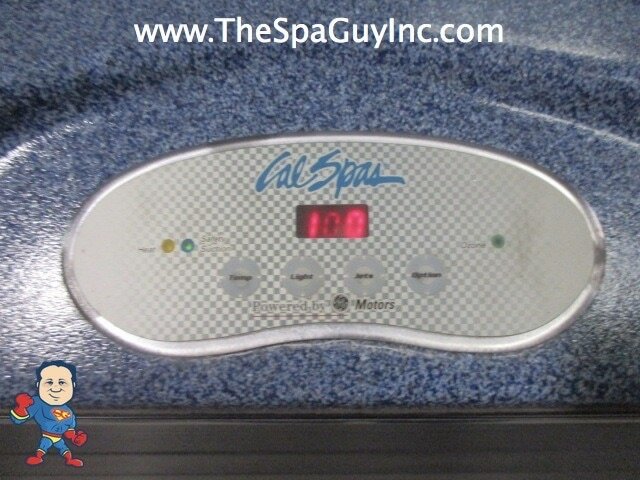 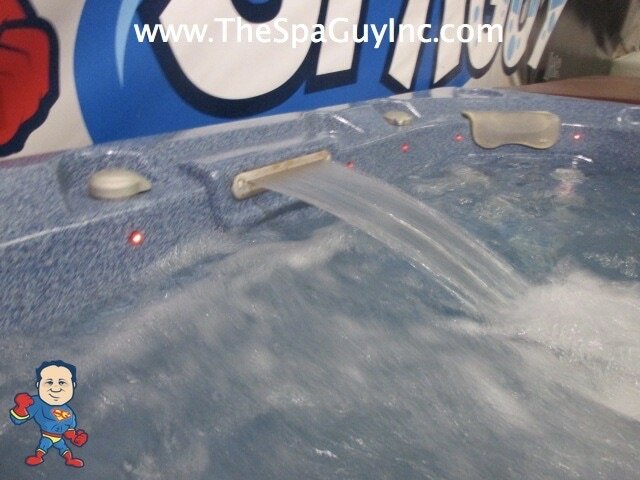 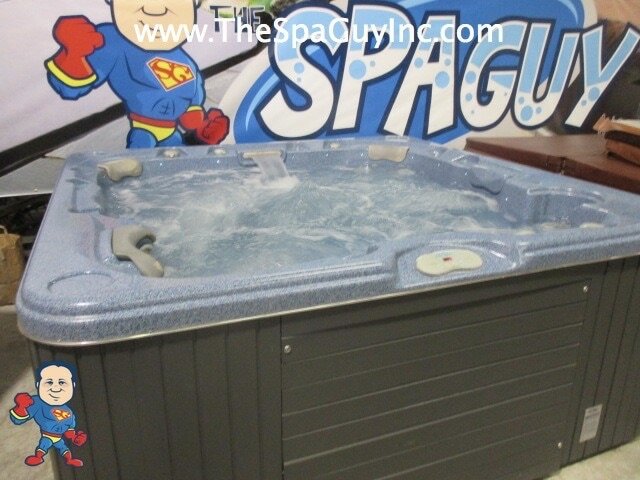 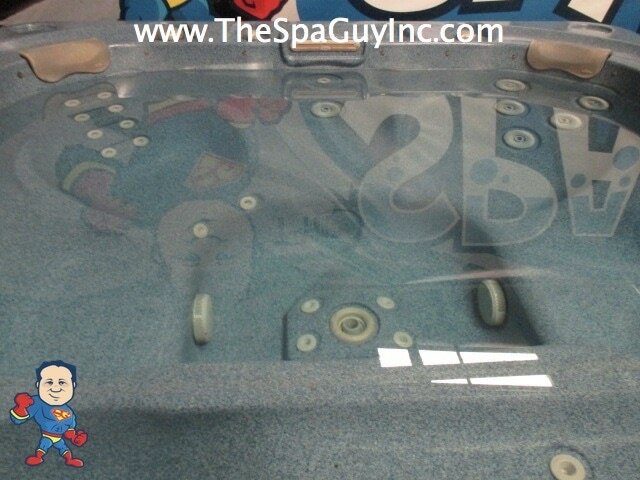 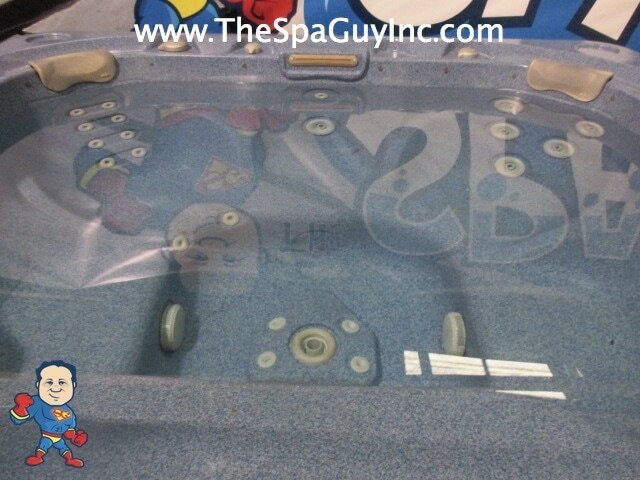 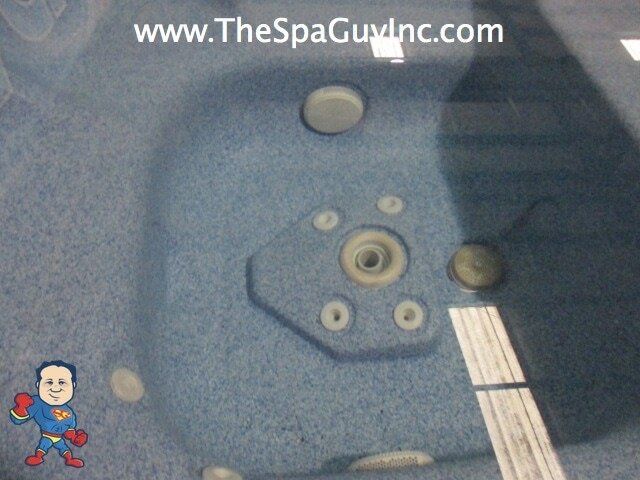 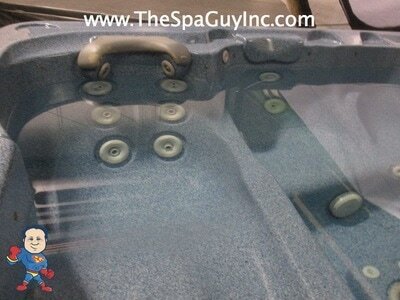 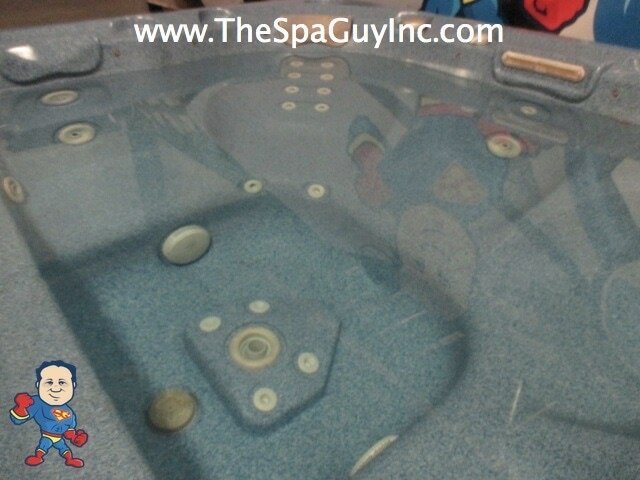 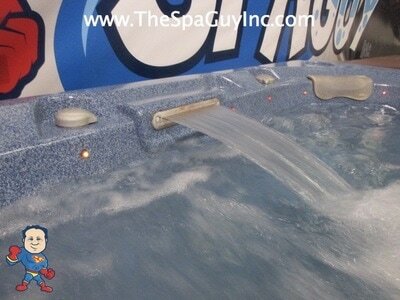 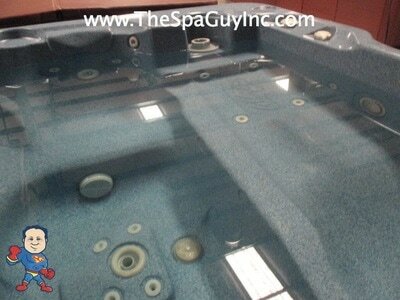 This is a nice used Cal Spa featuring (2) Pumps, 40 Jets. This Spa has a Freshly Painted Cabinet and a New Cover. Hurry...a spa this nice is a rare find! 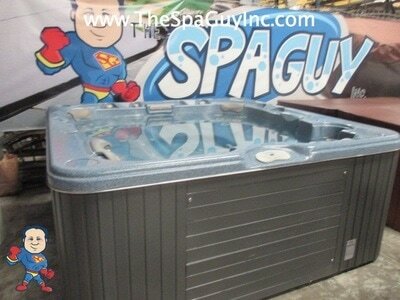 93" X 93" x 40"